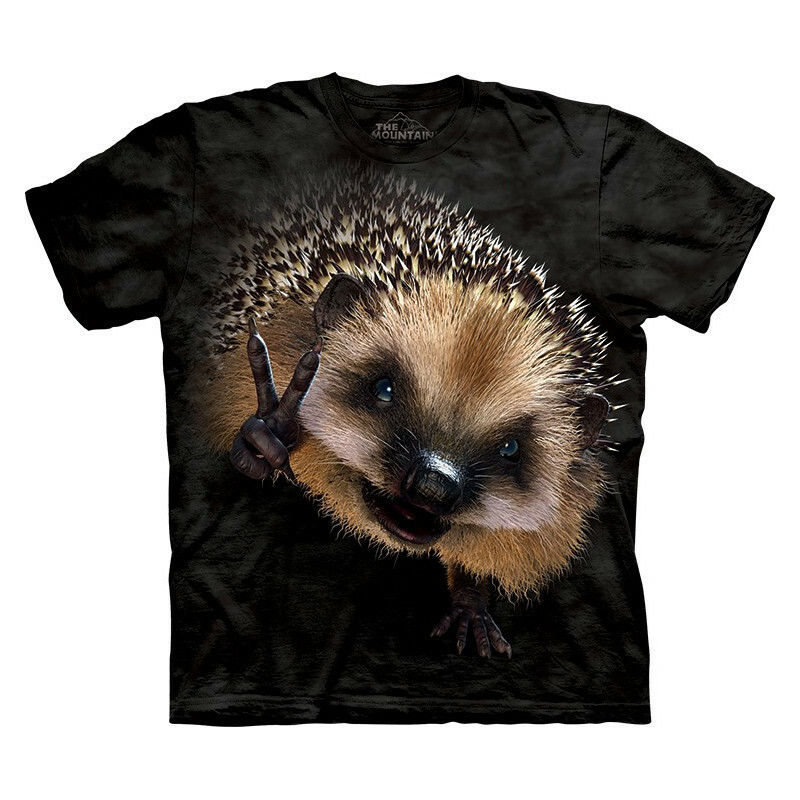 Cool hedgehog wishes you peace! 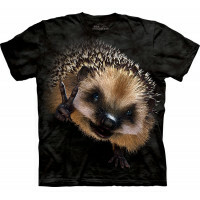 The Mountain offers the amazing Peace Hedgehog T-Shirt. 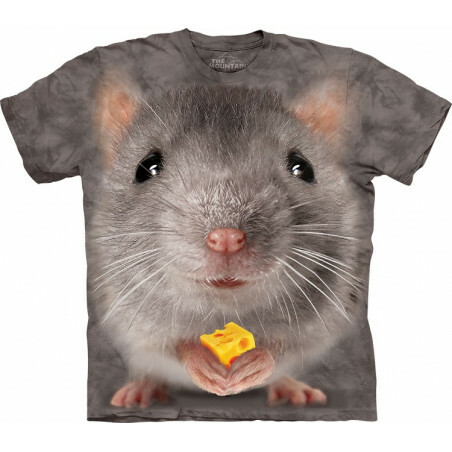 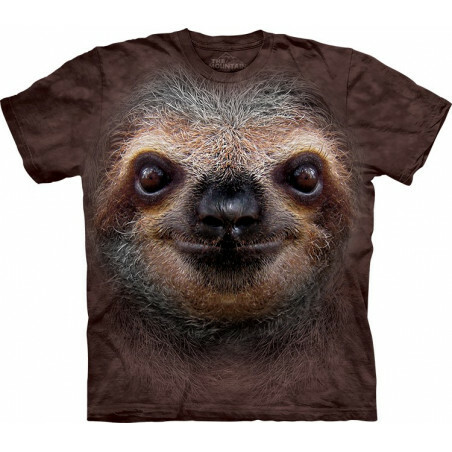 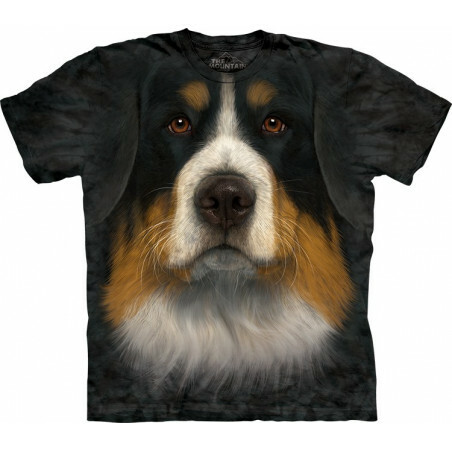 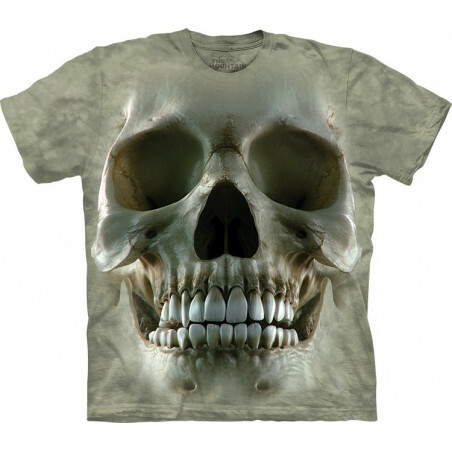 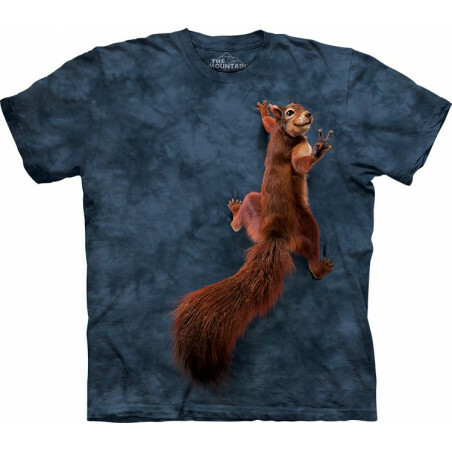 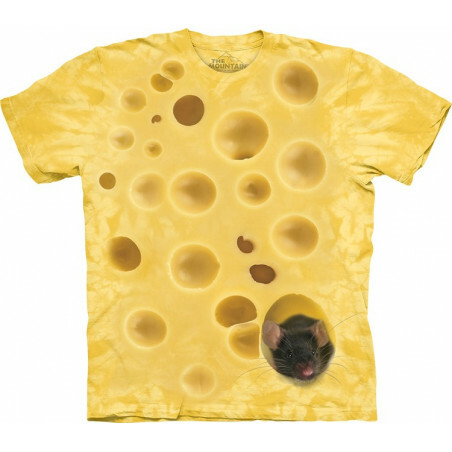 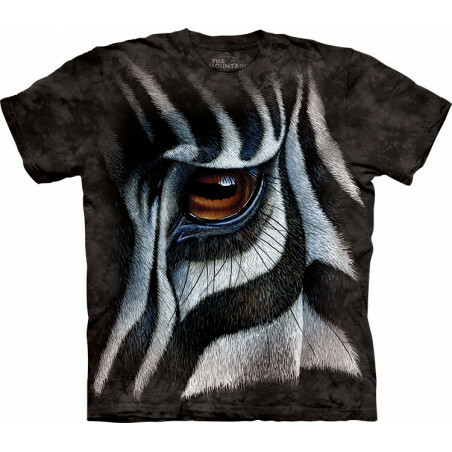 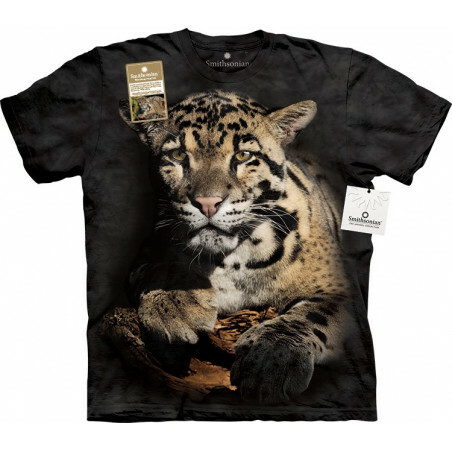 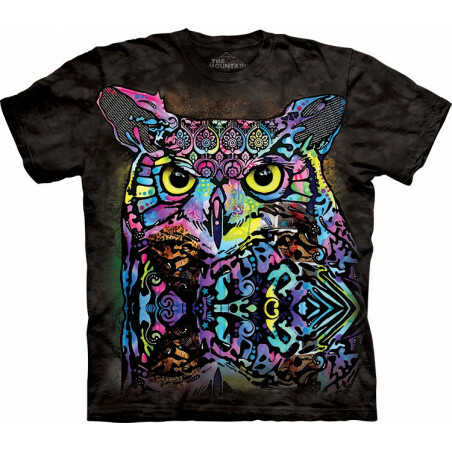 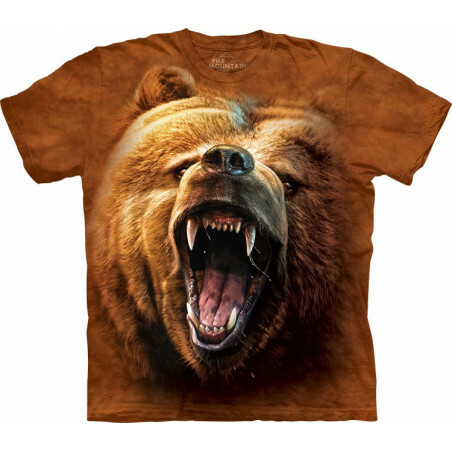 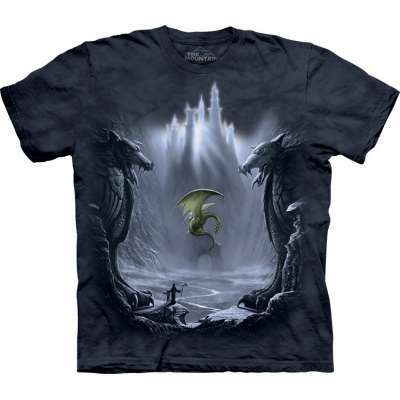 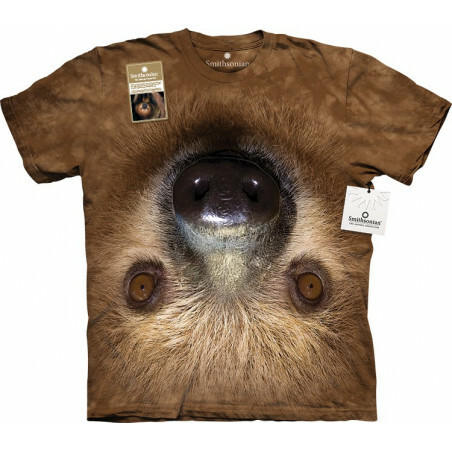 This amazingly realistic pseudo 3D shirt is very durable. 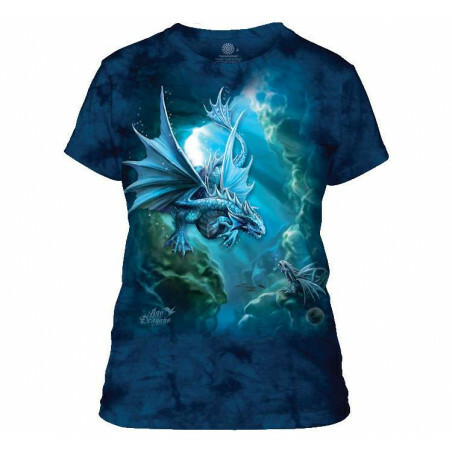 Hand-dyed with nontoxic water-based inks in the USA, its image won’t fade after many washes. 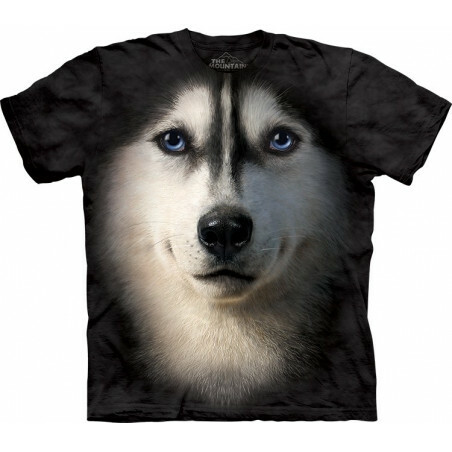 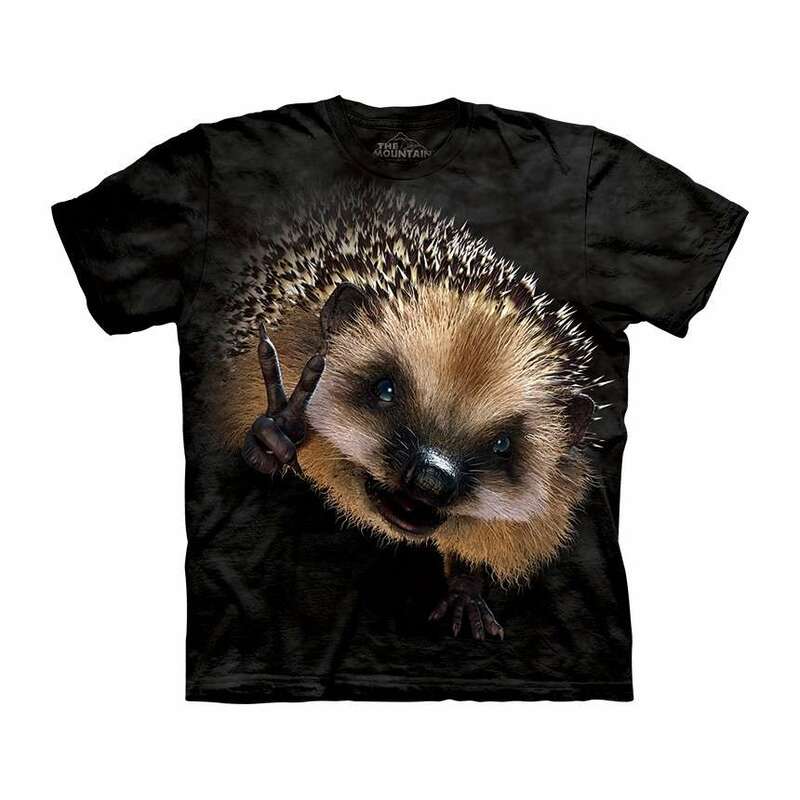 Made from high quality materials, this cool tee is preshrunk 100% cotton. 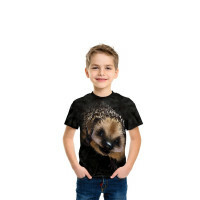 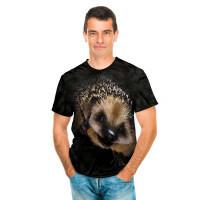 The hedgehog tee is a superb gift! 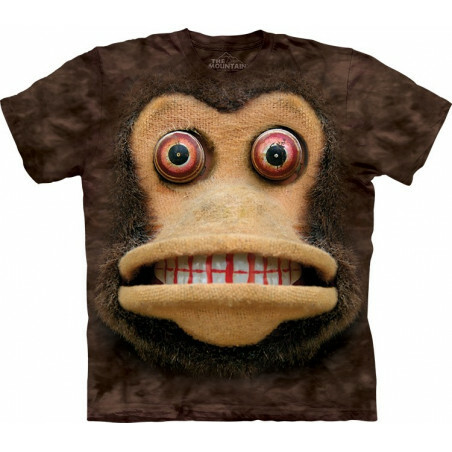 Enjoy it now at the clothingmonster.com!